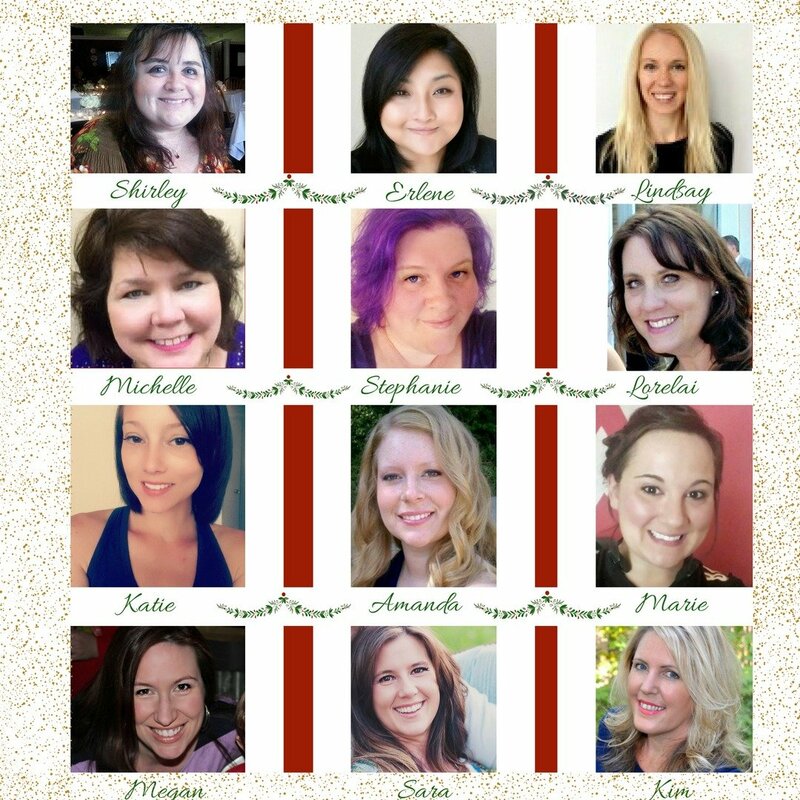 It’s the last day of our 12 Days of Christmas 2016 Blog Hop! 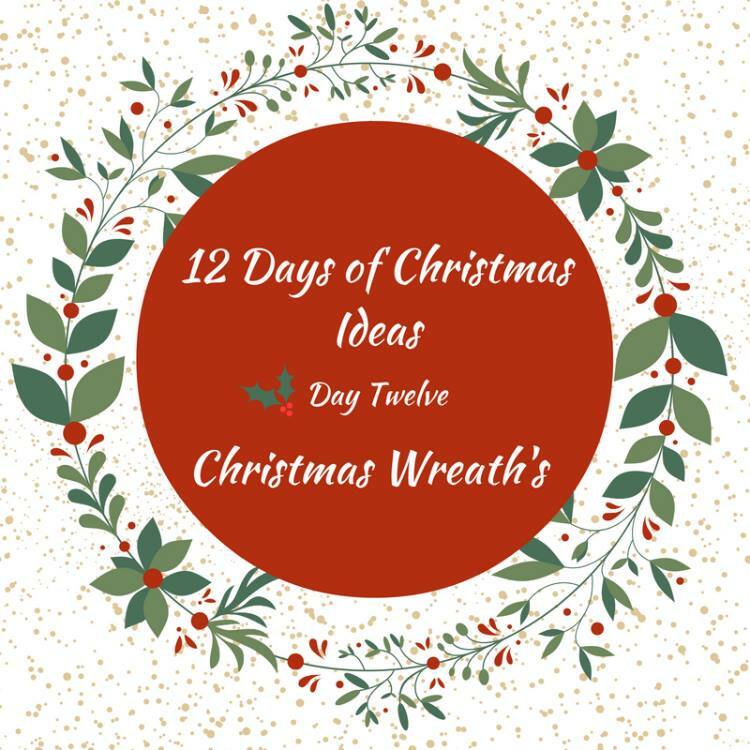 And today is all about festive and creative Christmas wreaths. 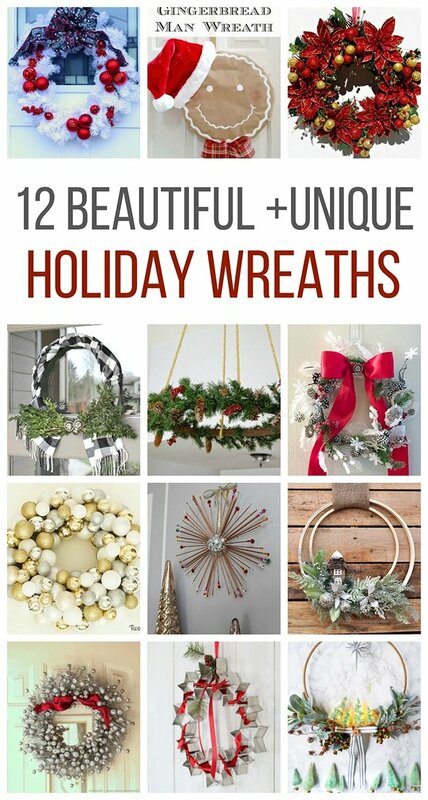 Now for my roundup of Holiday Inspiration! Happy Holidays and thank you for joining us!! !